When it comes to the Star Warsflight simulators, TIE Fighter is easily the best of the bunch. This game offered us a much more expansive look into the Star Wars Universe, but for the first time offered it from a different perspective. Now you’re not just the Rebel Alliance fighting for good, you’re actually an Imperial Pilot fighting for the Empire in a time when games rarely ventured into "bad guy" territory. Similar to X-wing (its predecessor), this game places the player in the cockpit of a fighter. However this game exceeds its predecessor in both gameplay and story. 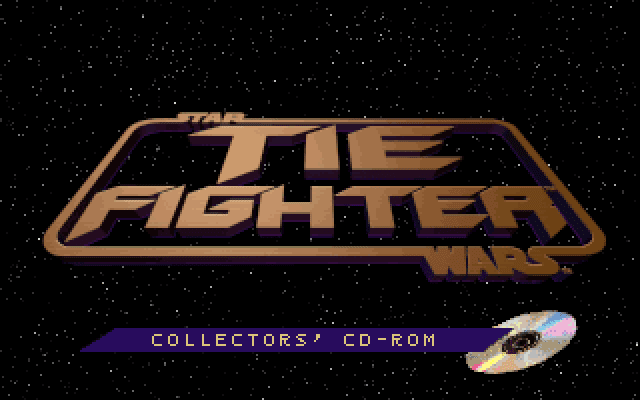 When you begin playing this game, you’re a rookie pilot flying a standard, unshielded TIE Fighter. Let me tell you, the feeling of actually getting to fly one of these craft for the first time is incredible after seeing it in the movies for so long. Once you fly a TIE Interceptor for the first time, you never want to go back to the X-wing… As your piloting skills improve, you are given access to more powerful fighters, eventually being able to fly shielded craft. The roster of craft available becomes a massive library into which you could delve between missions. takes you through a grand tale of betrayal and heroics. Through the game’s briefings, a few different stories unfold. 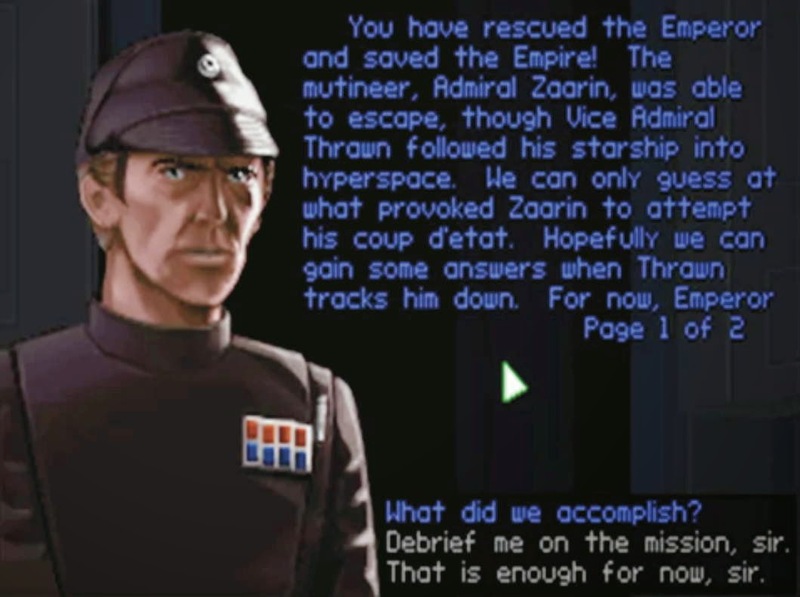 You begin with helping hunt down the Rebels after the Battle of Endor, switch to pirate duty in the Outer Rim, and eventually help capture traitors to the Empire. 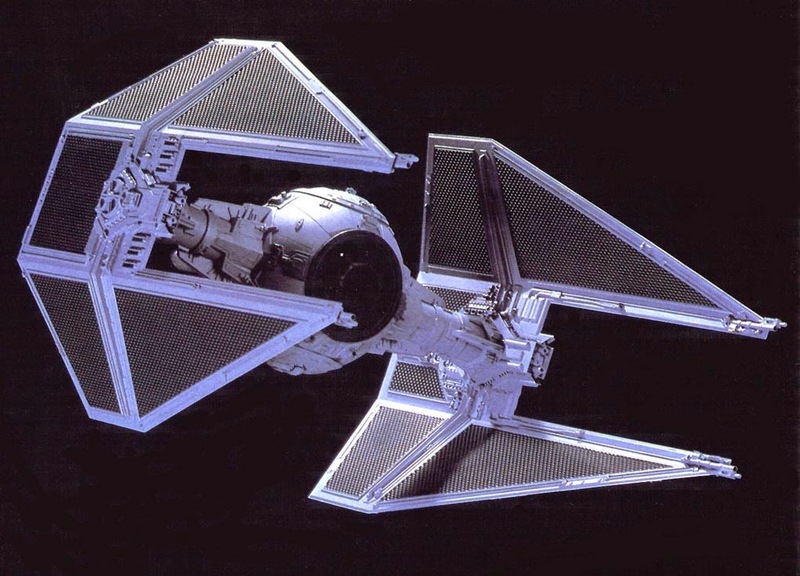 At one point, you even help development of new experimental starships; foremost among these craft, the TIE Defender. But your tale doesn’t end here, there’s a subplot of inquisition and secret missions for the Emperor that you’re allowed to take. This game opened up a broader underworld of Star Wars black-ops that had never really been dealt with before… and it was thrilling! 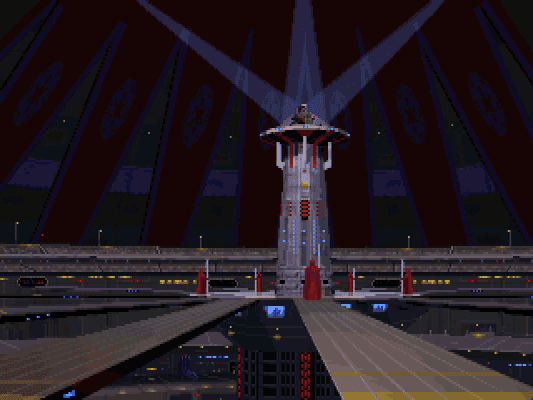 This is really where this game was separate from its original Star Wars brothers. The game had a mature take on the Star Wars universe, which is something that isn’t visited too often – especially with the death of games like 1313. Perhaps most importantly was the gray area that this game introduced. 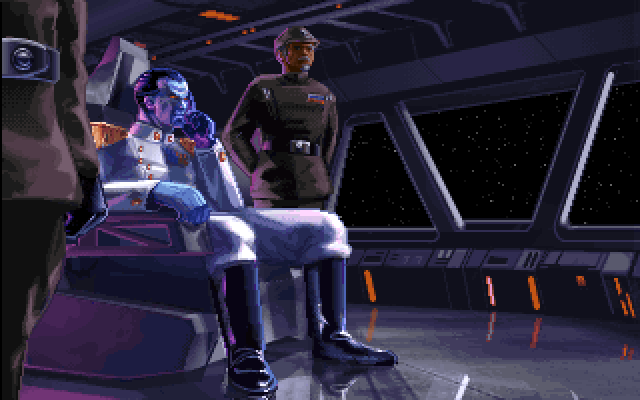 Before all the RPGs that have since been released, was there a Star Wars game that dealt with the details of the universe beyond “Good fighting Evil?” For example, can you still be a hero while working to preserve and fight for the Empire? It’s something to consider, comments below would be greatly appreciated. Convenient to the release of this article, it looks like GOG has released TIE Fighter for download. You bet your booty that I'm downloading this gem! For a similar gaming experience: Look at X-wing Alliance – a space combat simulator that still works on today’s computers. This puts you firmly on the side of the rebellion, but it was a lot of fun to play even still. Who doesn’t want to pilot the Millenium Falcon sometimes?